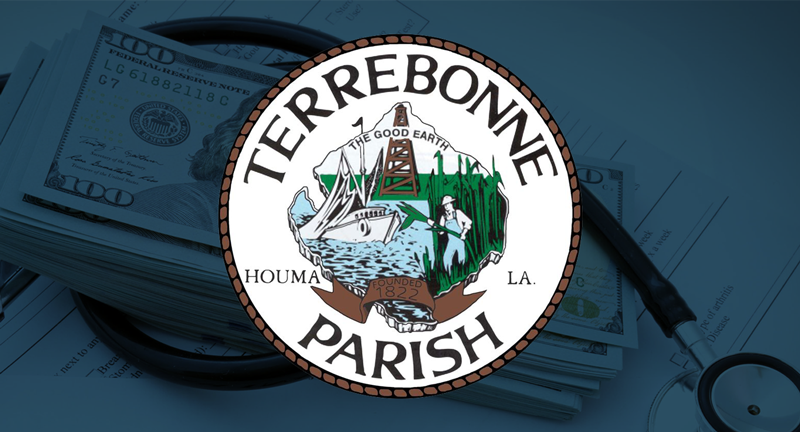 The Terrebonne Parish government saved over $3 million last year on its employee health insurance plan after switching to a new broker in late 2016. The Terrebonne Parish Council appointed Alford & Associates as the parish’s agent of record, which is in charge of soliciting prices from competing insurance companies on the parish’s behalf. Before Alford & Associates was awarded the position, Terrebonne Parish President Gordon Dove said the insurance hadn’t been competitively bid on in about eight years. At the time, remaining with the same carrier, UnitedHealthcare, would have meant about an 11 percent price hike, said Tony Alford, Alford & Associates president. “I always like to give (Dove) credit for at least putting this thing out to bid and seeing the kind of money that’s out there to be able to save, instead of just the same old plan, the same old next year, you take your increase and move on,” Alford said. If the parish had stuck with UnitedHealthcare, it would’ve been responsible for up to about $23 million if the maximum cap was reached, according to numbers provided by Alford, but it only had $20 million budgeted. After looking around, Alford presented the parish a set of final options in 2017, and the council chose Gilsbar as the carrier. Gilsbar’s plan was lower in fixed costs, had a about a $20 million maximum cap and offered better savings on prescription benefits through the group Southern Scripts. Alford estimate the pharmacy savings were $1.75 million. In 2017, Alford looked at plans again to make the sure Terrebonne Parish was getting the best deals. After the parish experienced what Alford described as one of the worst claims years in about eight years, Gilsbar would have raised the parish’s maximum cap to about $26.9 million — over a $7 million increase — to renew, according to numbers provided by Alford. However, the parish was able to maintain roughly the same maximum cap and keep the same pharmacy benefits manager by switching back to UnitedHealthcare, which Alford said was eager to get back Terrebonne’s business.